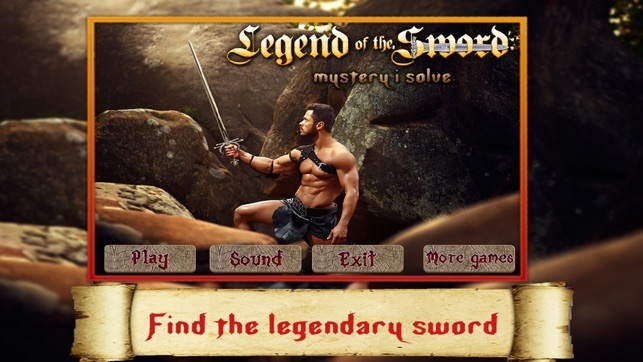 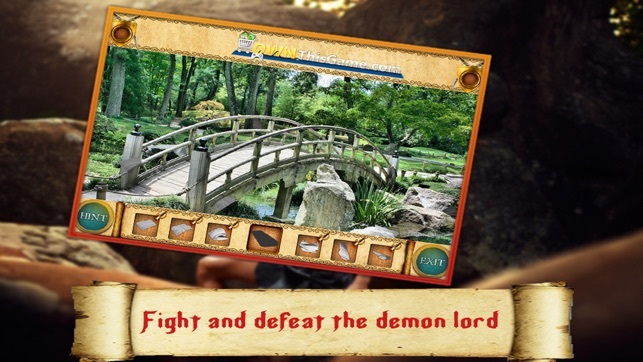 Legend Of The Sword, is a New Hidden Object Game launched by Mystery i Solve. 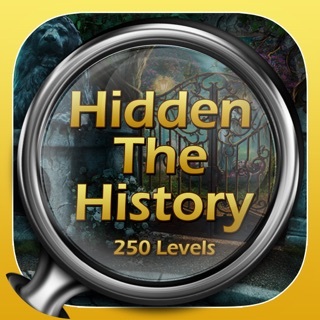 This Mystery Hidden Object game has 50 levels in total with 300 Hidden Objects to find. 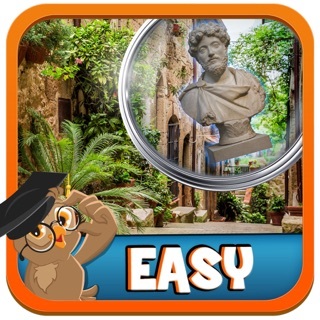 So how do you play this Mystery Hidden Object Game? 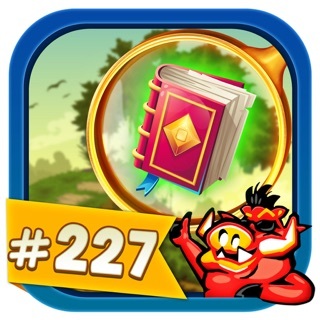 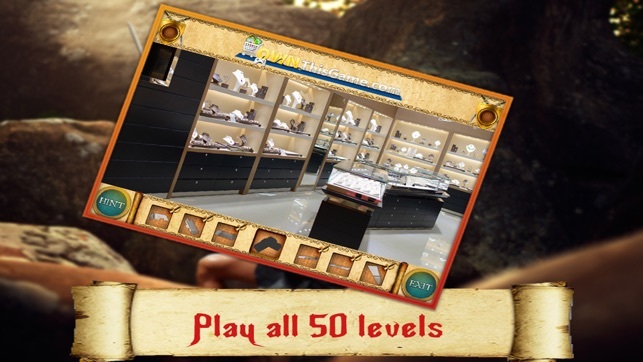 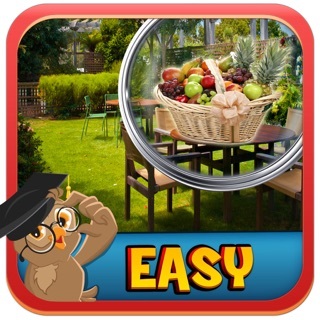 In each of the 50 Hidden Objects levels, you must search pictures to find objects. 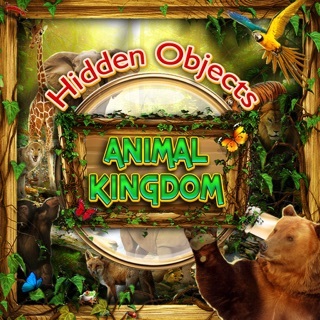 Now, it is not 6 objects, but one mystery object broken into 6 pieces. 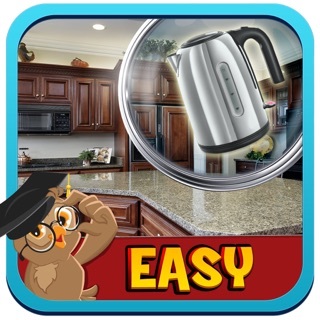 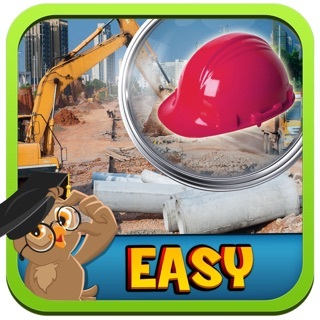 As you search objects you will collect all its pieces to form the mystery object and progress to the next level. 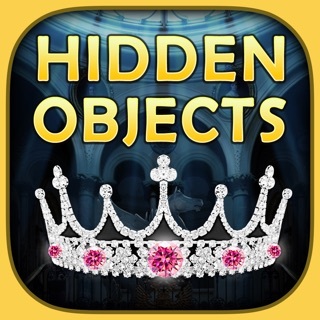 Royal House - A Hidden Object Puzzle Game! 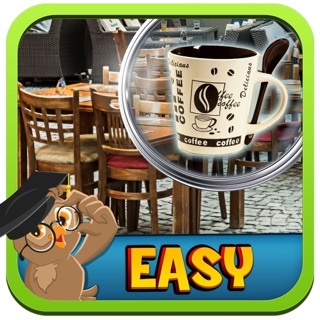 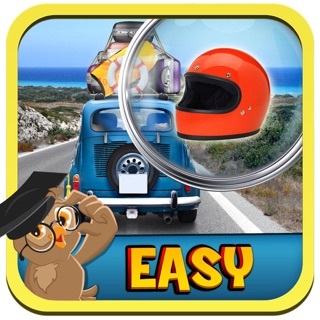 Find missing objects and escape!